Compare at $12019 - Hoskin's Value Price is just $11900! The well-rounded Ford Focus remains a top choice in an increasingly competitive segment.  -Edmunds This 2015 Ford Focus is for sale today in Smithers. It's no surprise that the Ford Focus is one of the best-selling cars in the world. It has everything you could want in an affordable compact in one attractive package. Whether you're drawn to its charming styling, comfortable cabin, or European-developed chassis, the Focus has something for everyone. It's not only comfortable and good on gas, but it's a blast to drive thanks to its eager drivetrain and agile handling. The dependable Focus offers the most bang for the buck in its competitive segment. This sedan has 118955 kms. It's metallic in colour. It has a manual transmission and is powered by a 2.0L I4 16V GDI DOHC engine. This vehicle has been upgraded with the following features: Bluetooth, Rear View Camera, Sync, Air Conditioning, Aluminum Wheels, Steering Wheel Audio Control. To view the original window sticker for this vehicle view this http://www.windowsticker.forddirect.com/windowsticker.pdf?vin=1FADP3F23FL320725. Buy this vehicle now for the lowest bi-weekly payment of $109.04 with $0 down for 72 months @ 6.97% APR O.A.C. ( taxes included, $499 documentation fee / Total Obligation of $15523 ). See dealer for details.